How do runners compare to each other state to state and across regions? 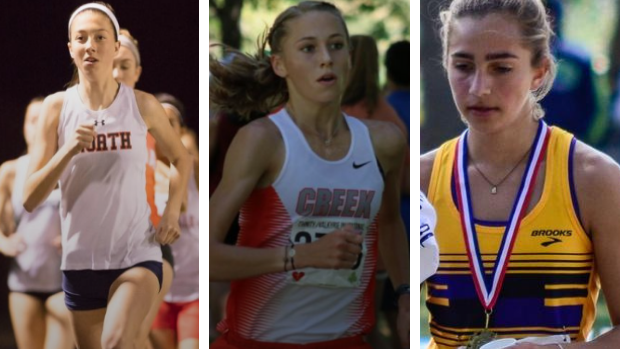 In the chart below, we list the top overall girls runner in each state so far through 2017. While some names won't surprise you, others may. Learn about some of the nation's top talent below.